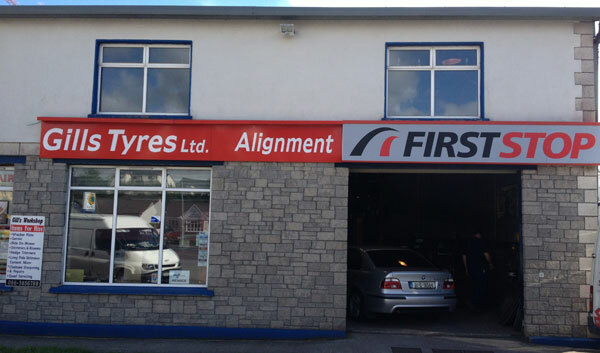 Welcome to Gill’s Tyres Limited – First Stop, Carrick on Shannon, your one stop shop for all your tyre service. 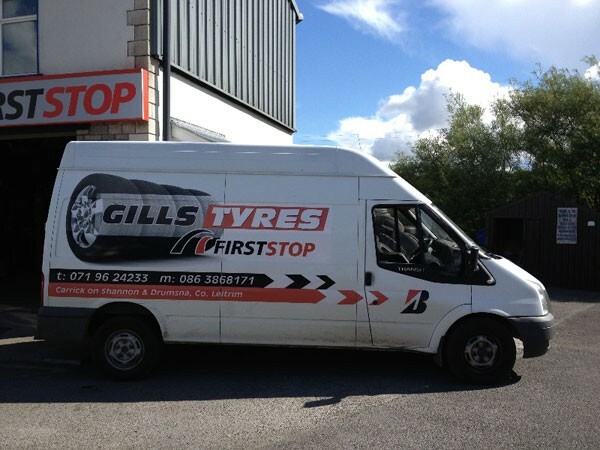 At Gill’s Tyres Limited, our priority is ensuring that we we offer our customers the best service, products and advice on tyres and vehicles. Contact us for a full range of tyres from leading manufacturers, within each budget category, and a full list of our other service offerings to give you the best options according to your needs. 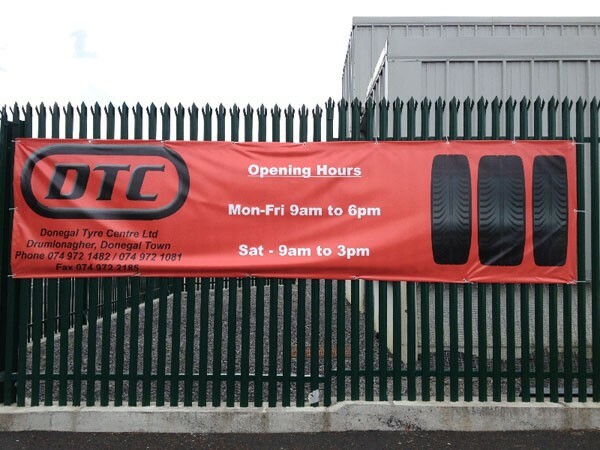 Our qualified staff have years of experience to ensure you get the best advice and service when it comes to your vehicle’s tyres. Our goal is to ensure that every customer is satisfied with the service they receive from us – this is the cornerstone of our business objectives. To achieve this, we aim to provide a professional knowledgeable service and to exceed the expectations of all of our customers. 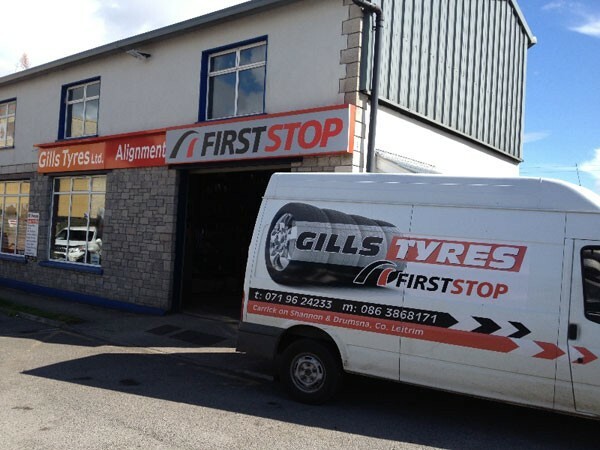 Gill’s Tyres Limited is part of one of Europe’s biggest tyre service provider networks – First Stop. First Stop is a partnership concept of specialist tyre dealers who offer their customers a very high standard of service. 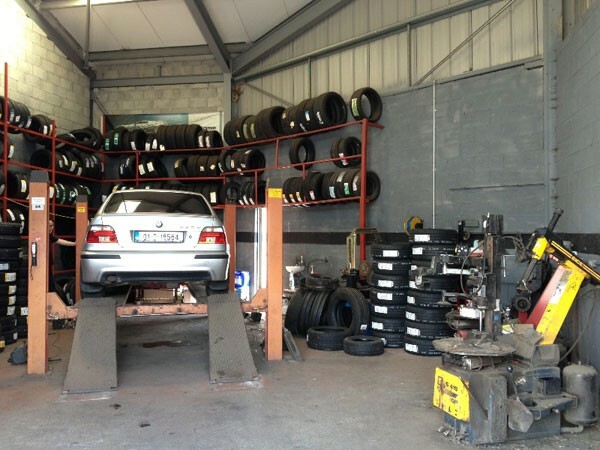 Both private and business customers can be best advised about tyres by our experienced staff. Tyre safety is paramount – it is important to remember that your car’s tyres are the only contact between your vehicle and the road. 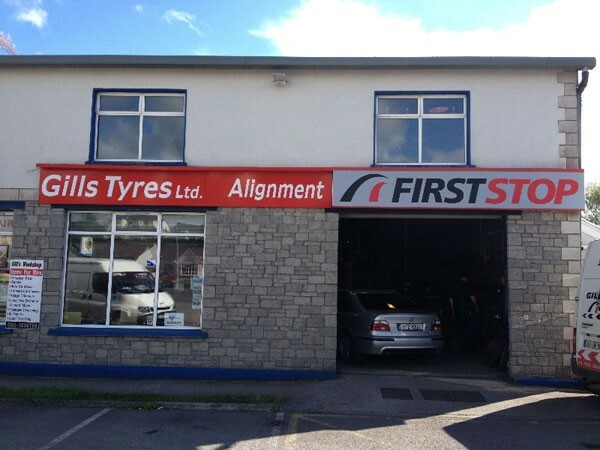 For that reason, at Gill’s Tyres Limited, we offer a completely FREE TYRE SAFETY CHECK where our experienced fitters will inspect your tyres and advise on any necessary actions. To ensure the safety of you and your family on the road, we make sure your car is fitted with the right tyres.